What a time to be a Nationals Fan! They are currently 16-6 and coming off a very successful road trip. They went 9-1 against New York (Mets), Atlanta, and Colorado during their most recent road trip. As they return to Nationals Park on Friday, they have the best record in the NL and MLB overall. 15-12, 11-4, 16-5, these are the last three games for the Nationals. They have 47 hits and 42 runs in their last three games. During their Colorado series, they hit the ball and capitalized on every one of those hits. 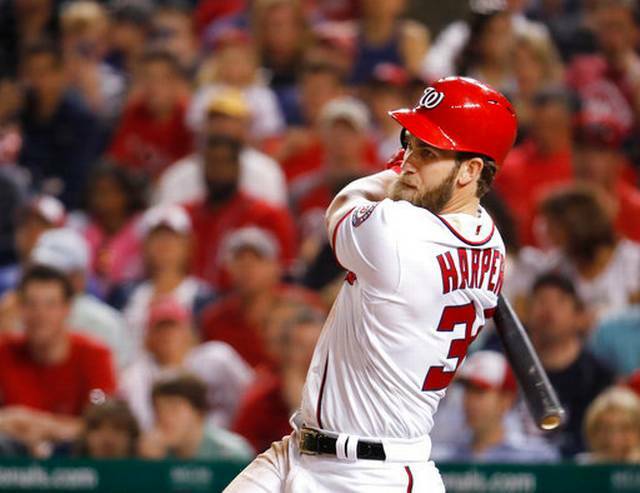 Bryce Harper, Ryan Zimmerman, and Daniel Murphy are on a roll this season. All 3 men are producing not only in clutch time but when the game is quiet or in garbage time. Due to this, the Nats are leading games and giving enough cushion for their shaky bullpen. Expect to see more productivity from these 3 within the next few months. The Nationals are 11-4 within their division right now. This is very significant. Unlike other seasons, Divison dominance will be determined during the 1st Half of the Season. Many teams will face the majority of their division schedule during the 1st Half of the season. With inter-league and league play taking up most of the 2nd half of the season, Divison Dominance will be key to capture early on in the season. 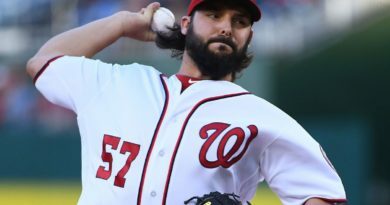 The Nats will return home today to face the injured New York Mets.